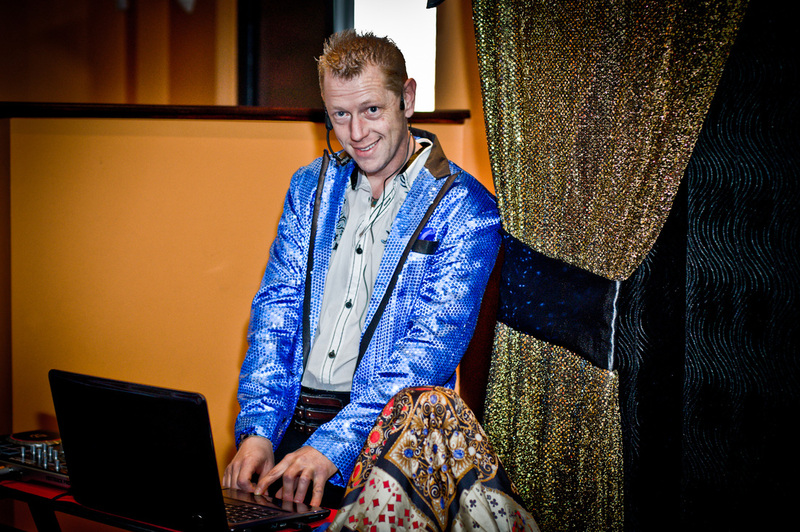 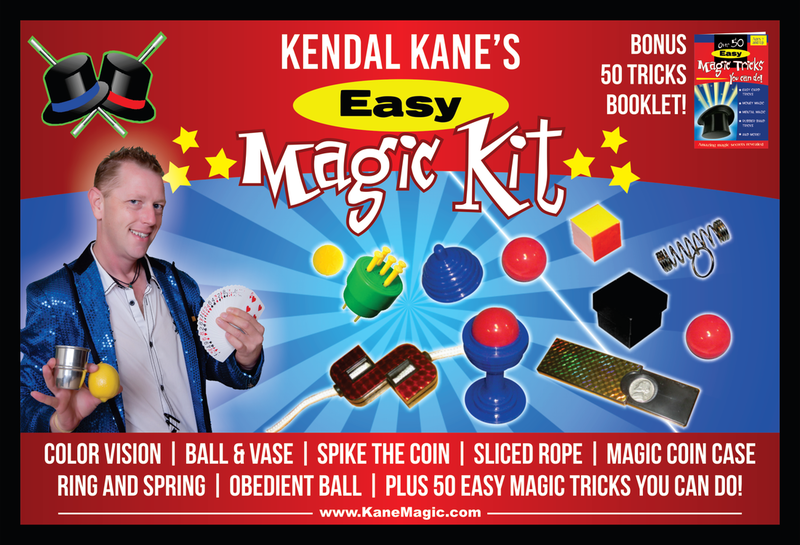 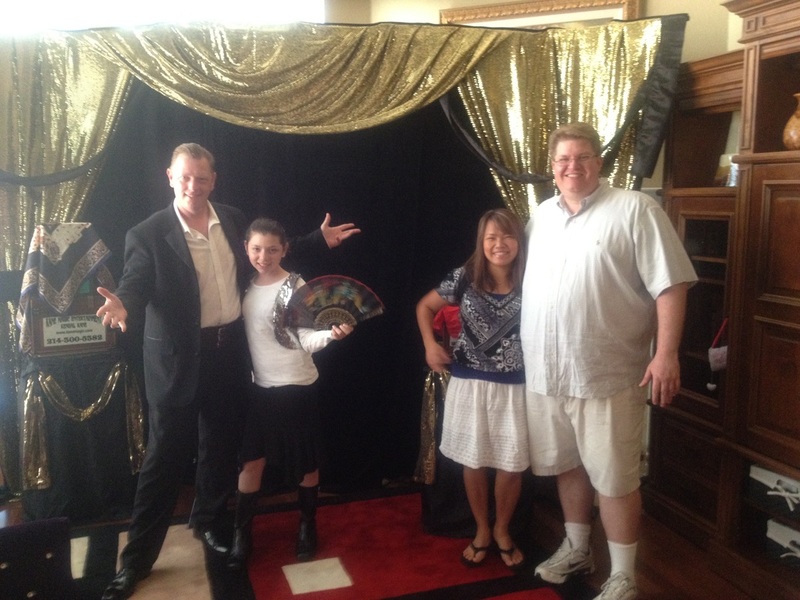 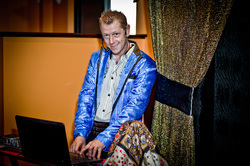 ​Highland Village's Coolest Celebrity Magician Kendal Kane! 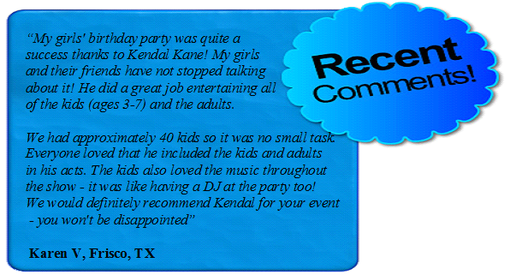 Imagine a birthday party so filled with laughter and joy that your child remembers it forever. 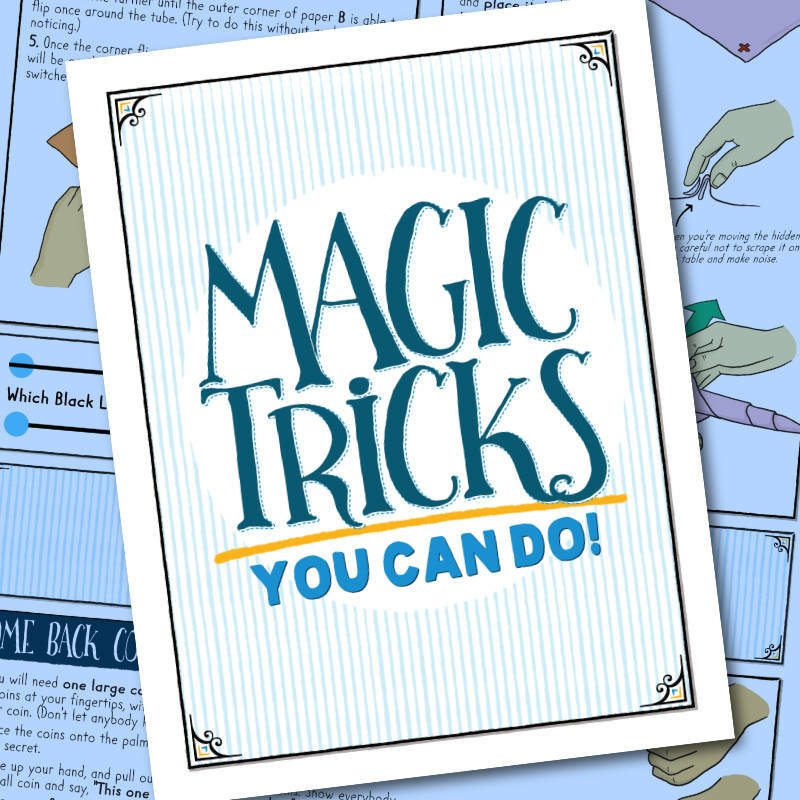 Impossible? 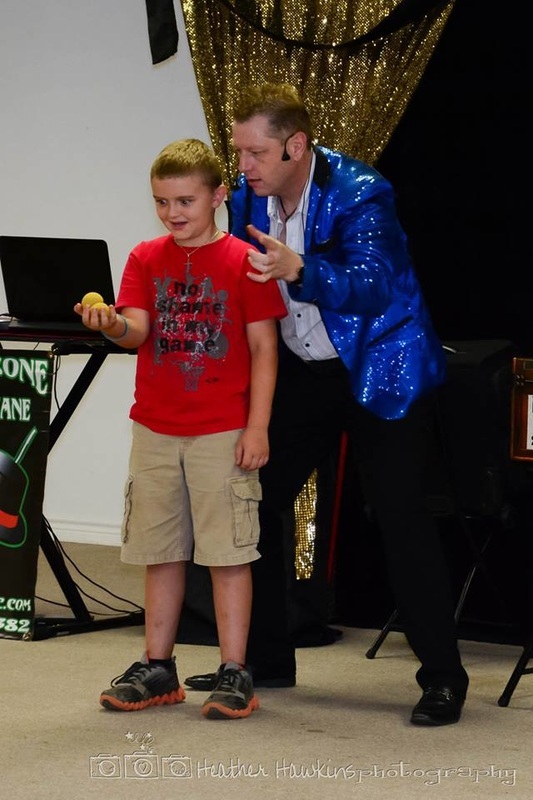 Highland Village Birthday Party Magician for kids Kendal Kane GUARANTEES it. 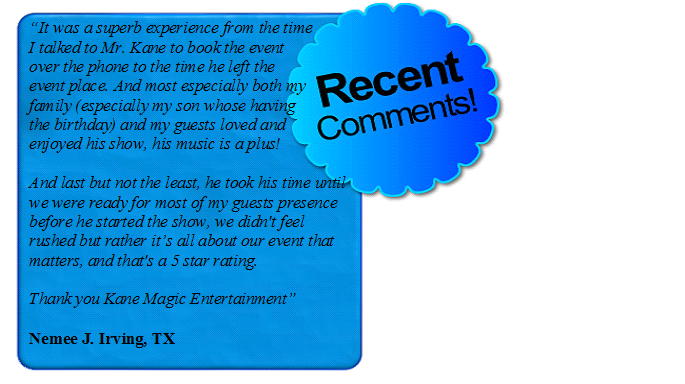 Your child is the star in 3 entertainment packages of the new “Magic Zone” show! 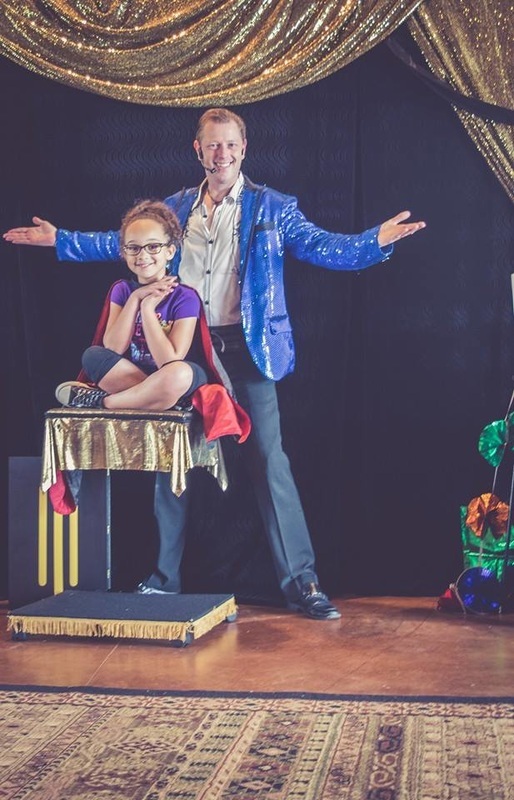 Give your child a unique magical experience they will remember for the rest of their life in a spellbinding show that puts the focus on your child's special day.! 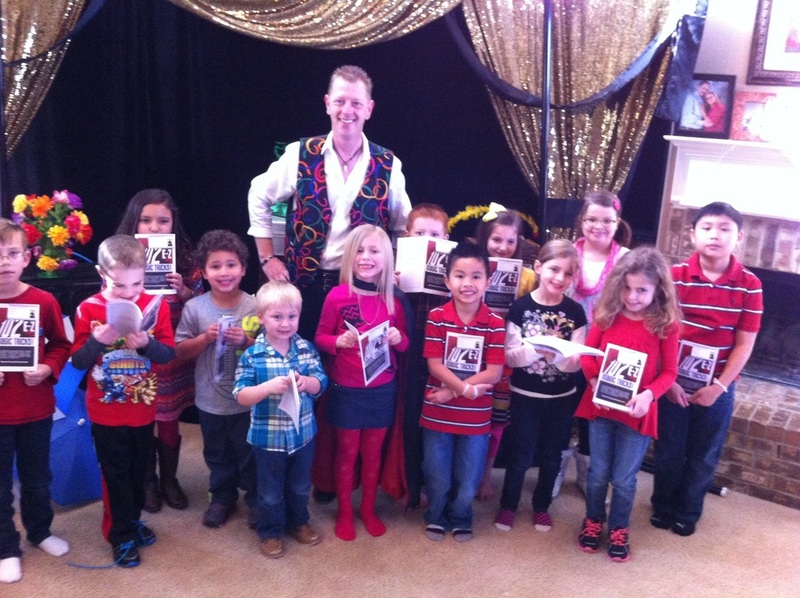 Children don't want to sit and watch during the birthday party. They want to get involved! 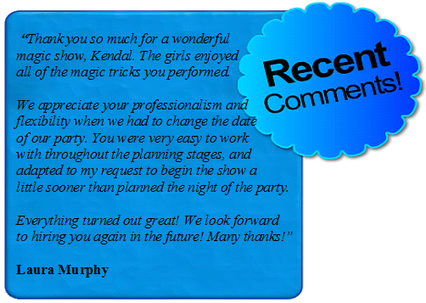 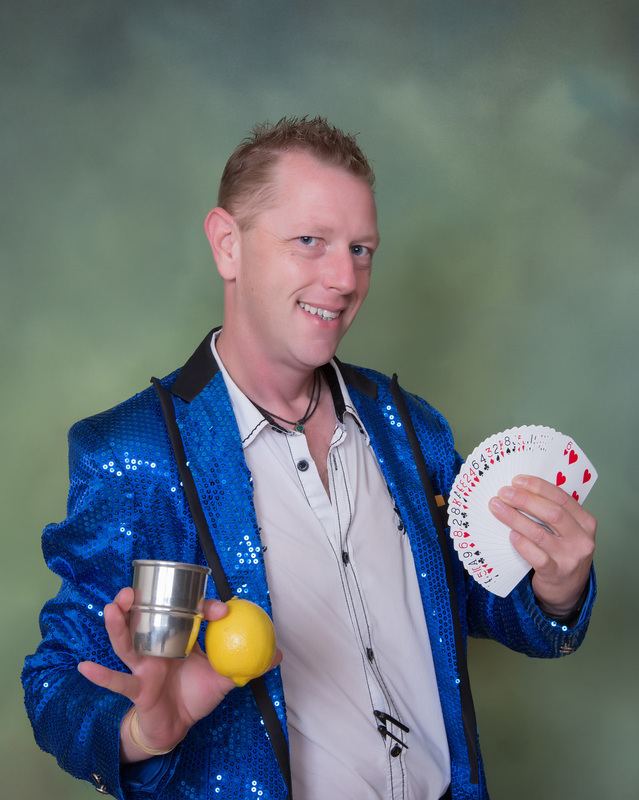 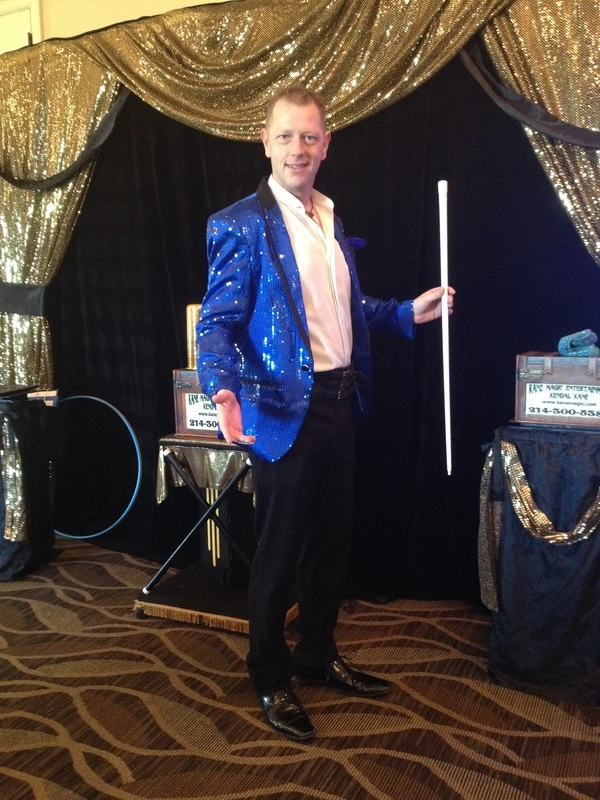 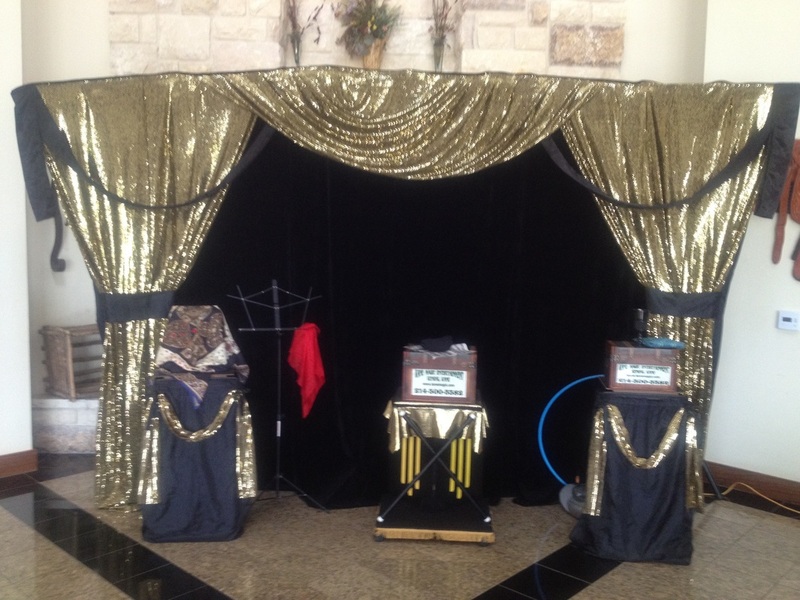 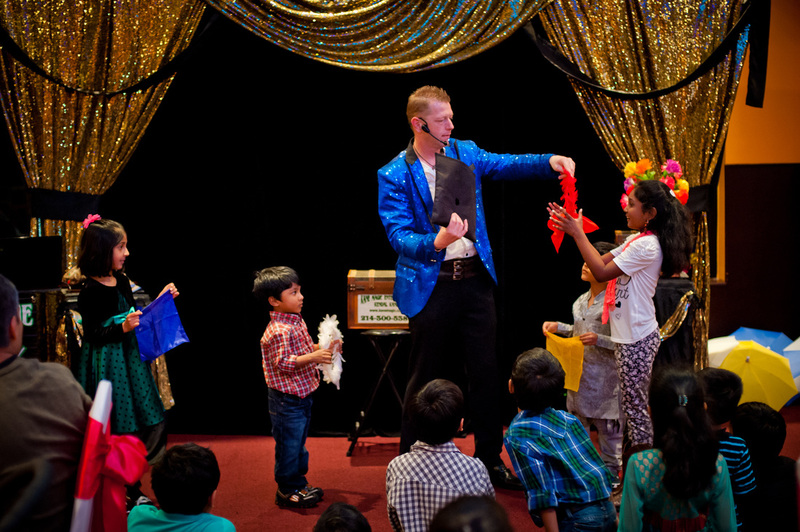 Adults are equally involved in the magic show making it a Clean Family Fun Environment. 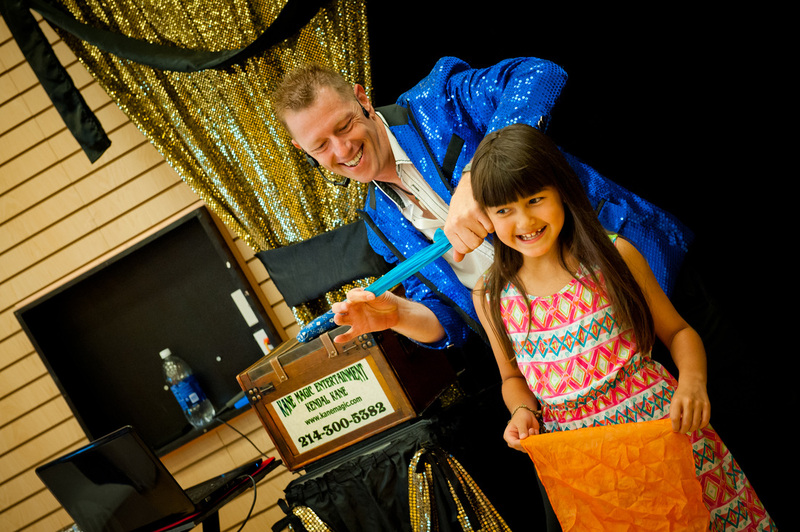 Highland Village Birthday Party Magician Kendal Kane selects volunteers to help out with the magic and every volunteer is treated with respect making sure everyone is having a good time. 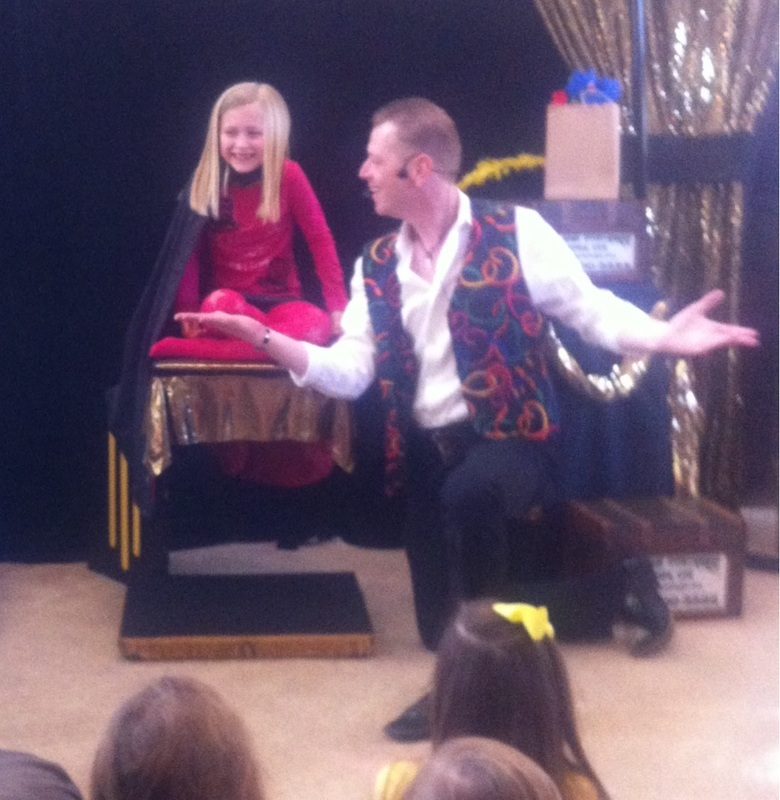 Of course the true star of the magic show is the birthday child which magic happens right in their own hands! 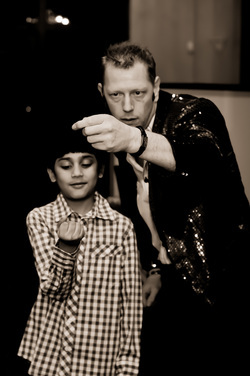 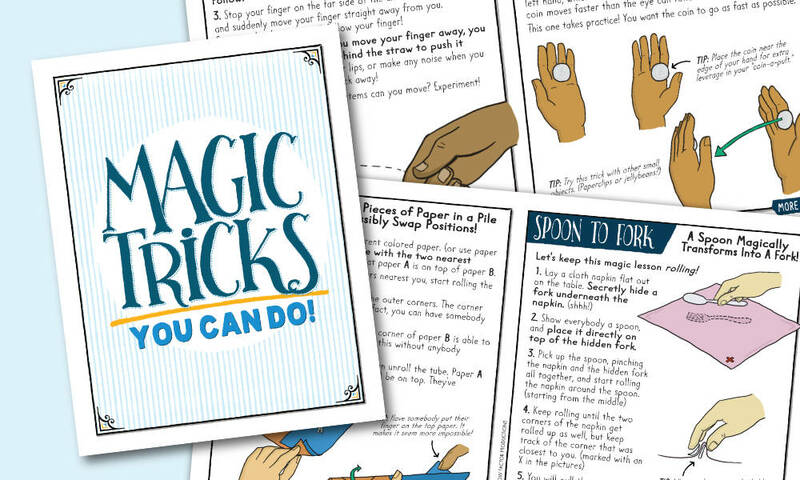 We transform the birthday kid into a magician, and they will perform their own feat of magic truly making them a star! 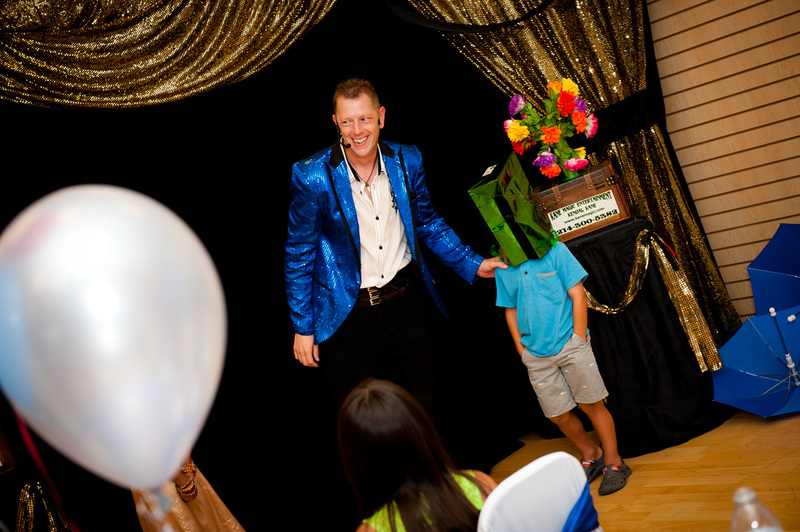 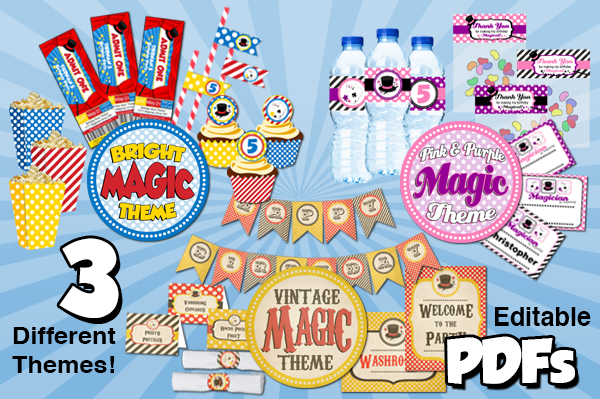 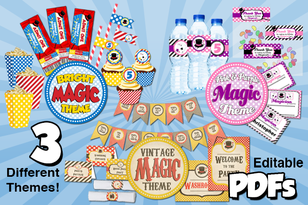 Regardless of which birthday party package you choose, every child at the event will get a special magic surprise FREE! 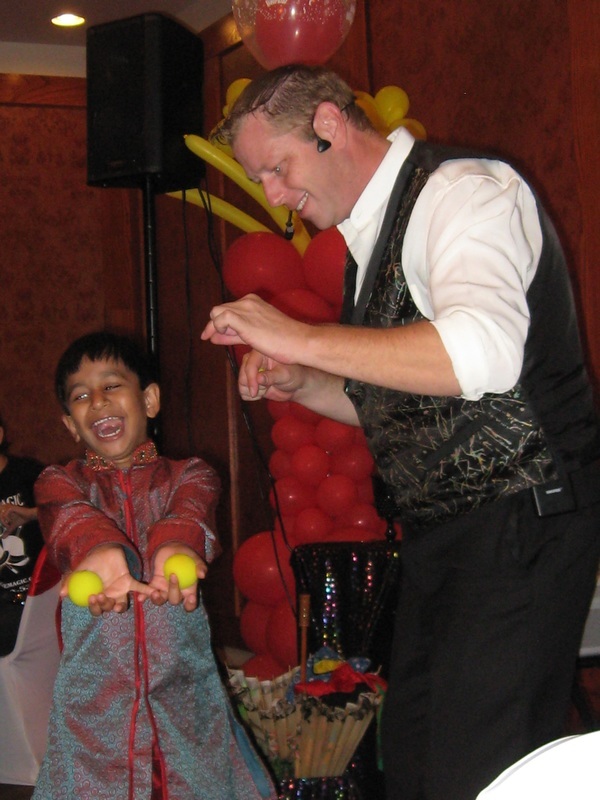 Other entertainers make balloon animals for all the children and hand out business cards, which is fine, but the balloon animals usually pop and break before the kids can even bring them home. P.S. 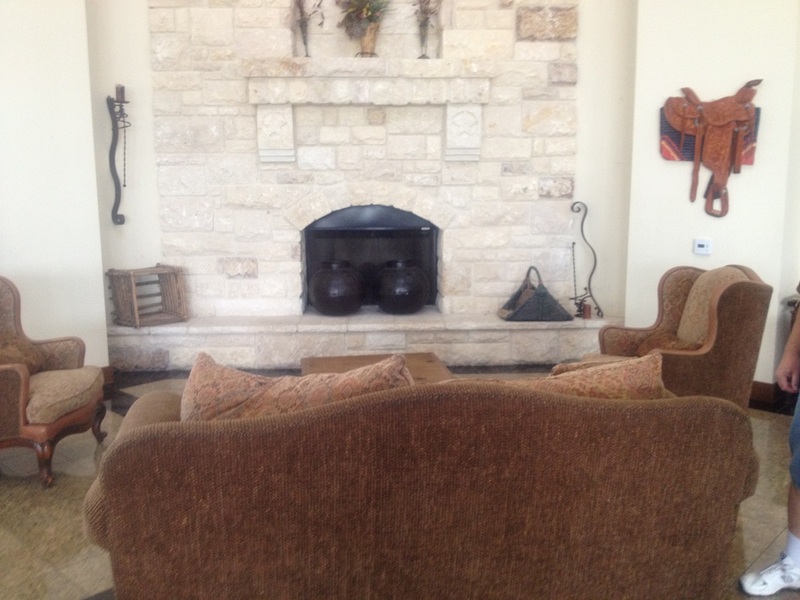 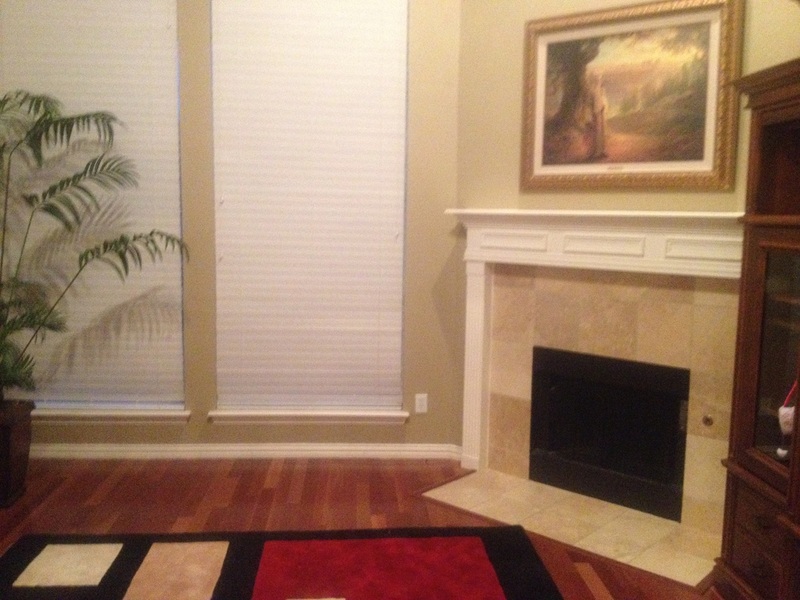 As you might imagine, weekends are extremely busy and fill up fast. 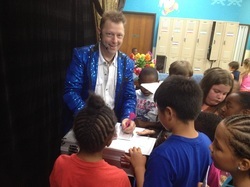 As one of the busiest kids show pros in Highland Village, I do dozens of events every month -- quite often my calendar fills up weeks in advance. 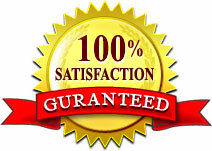 So I urge you to contact me now – why risk disappointing your child?